This is probably the most popular kind of tea in Japan. 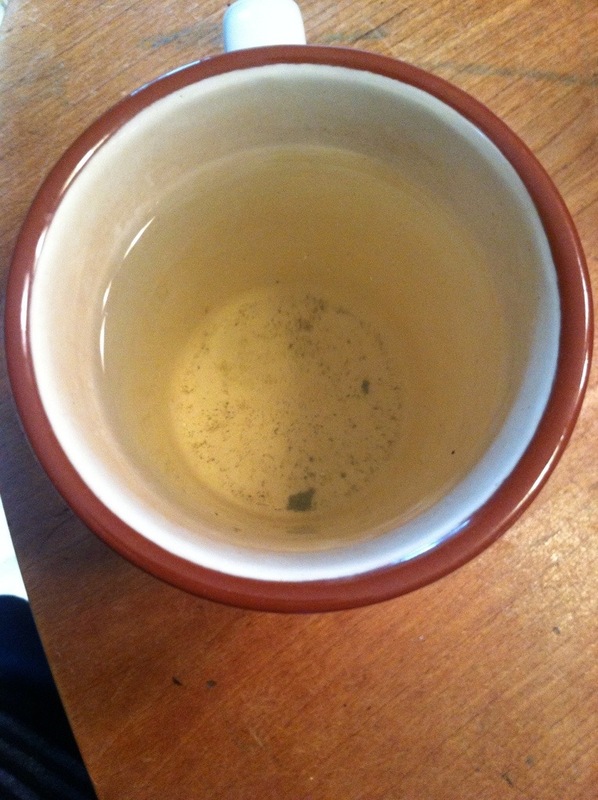 It is mid-high grade green tea. In all manners but taste, it is almost identical to Bancha. 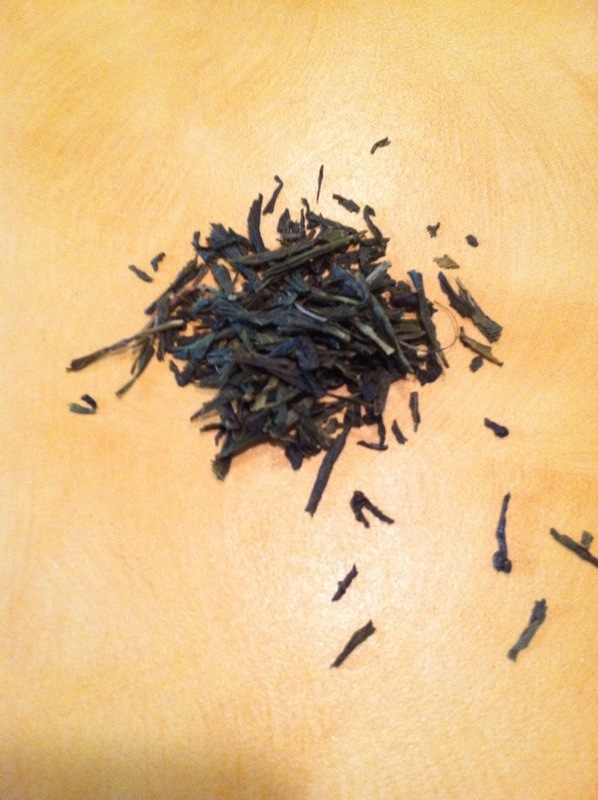 The taste, however, is much more like other green teas, in contrast to the hay flavour of Bancha. I did two infusions with it, and they were both good. As usual, do the second slightly longer at a higher temperature. 11 Jun	This entry was published on June 11, 2014 at 7:03 am. It’s filed under Brewing, Japanese, Tea, Uncategorized and tagged andrew, blog, drink, food, green, heat, introduction, japanese, sencha, tea, vochman. Bookmark the permalink. Follow any comments here with the RSS feed for this post.